Church Interiors has a network of installation crews in all parts of the United States that are certified to install many types of floor coverings including church carpet, tile, wood flooring and sports flooring. We also provide an array of remodeling turnkey installations for your sanctuary including the removal and installation of carpet, pew cushions, church chairs and other furniture. This service is a great addition to the pew refurbishing service we also offer. Our craftsmen can custom dye carpet to color coordinate your church upholstery. 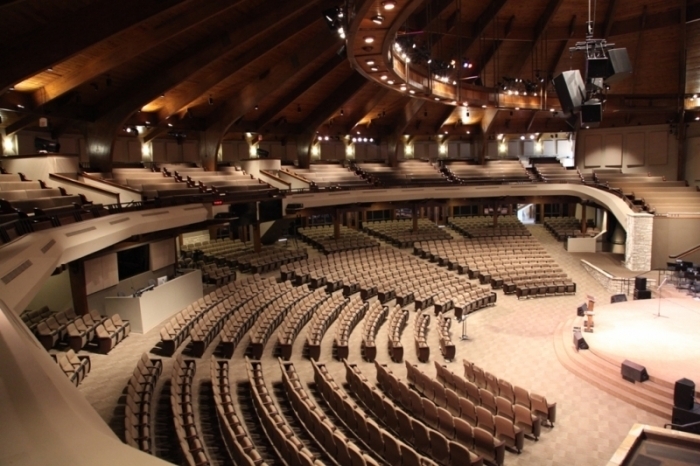 Our specialists have many years of experience in the removal and reinstallation of church pews. Special Design Note: Our sanctuary remodeling & renovation designers will work with your music ministry to choose the proper type of church carpet, chairs, floor covering and pews to enhance your sanctuary remodeling project.